In the third quarter, Early Learning Ventures (ELV) launched its Teachers, Learning, and Collaborating (TLC). These teacher learning groups are supported by qualified and credentialed coaches, trainers, and master-level professionals. The learning sessions take place monthly and allow for teachers to have time to seek out peer-to-peer support, group learning, as well as individual reflection on their teaching practices. ELV utilized its shared services approach and collaborative efforts in forming the learning groups with all stakeholders involved. ELV created a committee as well as held two focus groups to discuss topics. 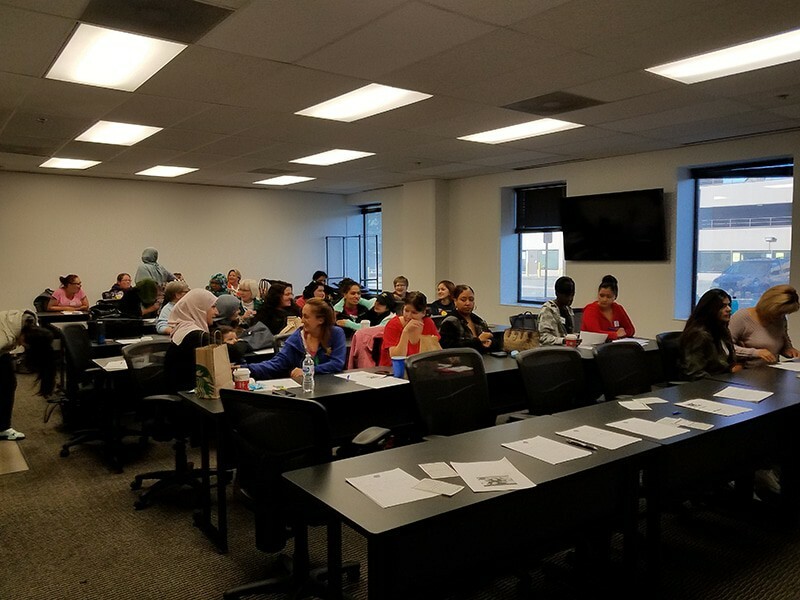 To learn where to start, ELV utilized the Head Start supported SOLAR Assessment to gather data about the skills and knowledge teachers currently have about their teaching practices. This assessment of teachers’ strengths and skills informs what level of coaching is needed for each participant. Through the TLC program, teachers are able to explore their strengths, pair up with other teachers, seek one-on-one help, as well as video record and reflect on their practices. ELV utilizes the TLC learning groups to support their continued implementation of Practice-Based Coaching (PBC). Each of the strategies that ELV uses is in support of the Framework for Effective Practice to support school readiness and lifelong learning for all children served. Ty Johnson is the Early Education Manager for Early Learning Ventures and has been a part of the team for five years. 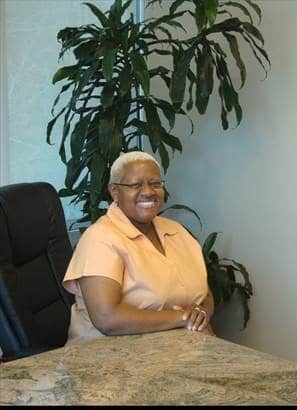 Ms. Johnson has more than 25 years of experience working in early care and education in various roles from classroom teacher to education director in both family child care homes and center based programs. She is currently a doctoral candidate at Northcentral University, working on her Doctorate in Education with an emphasis in Equity in Educational Leadership.